Here are five costly mistakes that woodworkers make when sanding that you should avoid. One major drawback with a majority of woodworking saws is that they leave divots and rough cuts on curved pieces that need to be smoothed out. To work around this issue, many woodworkers make use of oscillating spindle sanders. However, even these machines have the potential to create small divots, dips and valleys in the wood. 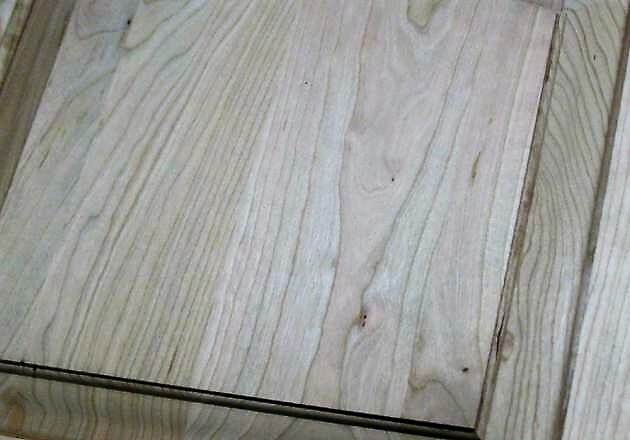 Fortunately, through proper use of flexible sanding strips, woodworkers can easily achieve an attractive and professional look for their pieces. Flexible sanding strips are essentially small, thin pieces of wood that have sandpaper, handles and a layer of cork attached to them with adhesive. When these strips are pressed against a curved piece of wood, they flex to match its exact contours, allowing for effective sanding. It’s no secret that breathing in the dust created by sanding is incredibly bad for you. Many woodworkers use respirators to mitigate the amount of dust they breathe in on the job. However, this tactic doesn’t prevent that dust from settling all over tools and the work surface, creating nibs that need to be sanded down later on. The best and easiest way to stop dust from entering your system or dirtying up your site is to keep it out of the air entirely. Fortunately, a large number of sanders on the market today feature dust collection ports that can be attached to a collection bag. Alternatively, you can attach your machine to a specialized dust extractor for long-term sanding sessions. Remember that the purpose of pre-finish sanding isn’t to make a wooden piece as smooth as possible. It’s to give the material an even, clean look that’s free of visible scratches. In a vast majority of cases, wooden pieces only need medium-grit sandpaper (around 150 to 180) to create that optimal look. Even the most finely sanded wood will bear small scratches, which is why it’s often pointless to invest in heavy-grit sandpaper when medium-grit will accomplish the same effect. Any small imperfections can be smoothed out when sanding between coats of finish, so you shouldn’t worry about making the piece feel as smooth as silk before finishing it. As long as it looks clean and even before that first coat is applied, you can stop sanding. Making mistakes is a perfectly natural part of the woodworking process, and what separates a good craftsman from a great one is their ability to repair these inevitable mistakes. 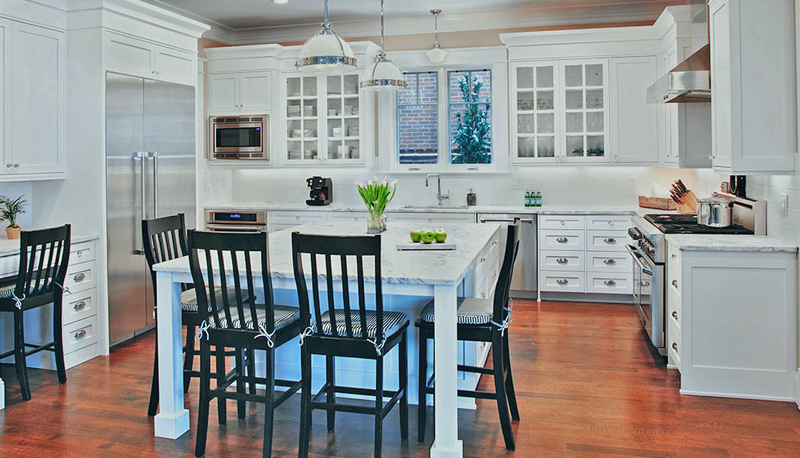 Besides, many specialized wooden materials can be expensive and difficult to acquire. By becoming more effective at salvaging “ruined” pieces, you can drastically increase your efficiency and profitability as a woodworker by preventing your slip-ups from wasting precious time, effort and materials. Ultimately, it’s almost impossible to produce a smooth and professional finish on wood without the help of high-quality sanding paper and sanding machinery. Whether you’re working with handheld sanders or industry-scale sanding machinery, it’s imperative to do your homework on the equipment you’re purchasing to ensure it can handle the needs and demands of your specific applications. Moreover, never try to save a quick buck by compromising on quality and purchasing machines and resources with the lowest price tags. 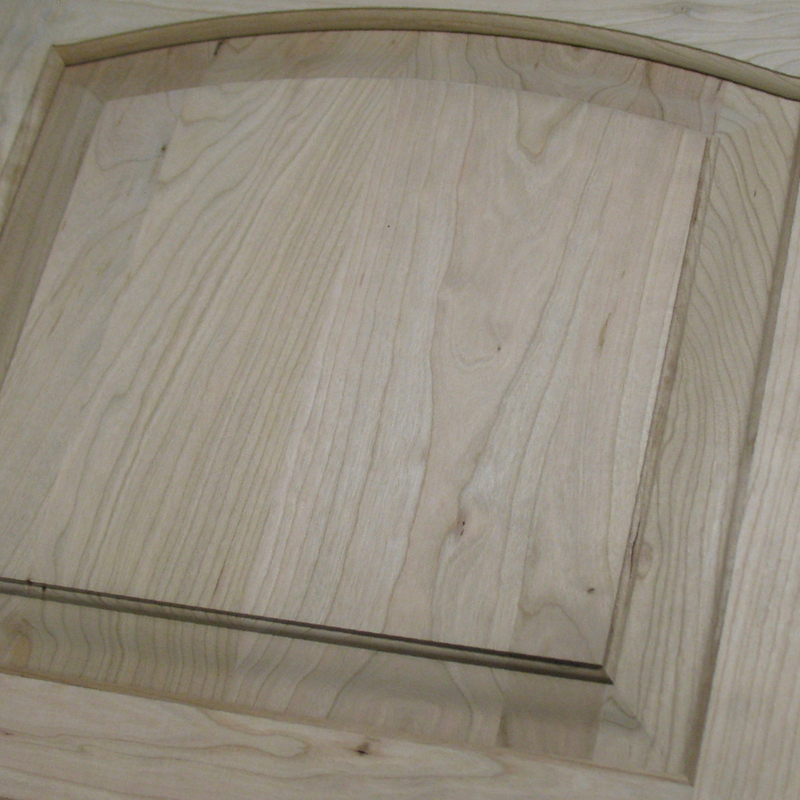 It’s far better to invest in woodworking solutions that will do the job right on the first pass. The time, effort and sanity you’ll save will be more than worth the higher upfront costs. Need additional advice on woodworking? The team at Timesavers has worked with just about every type of sander and material you can imagine. 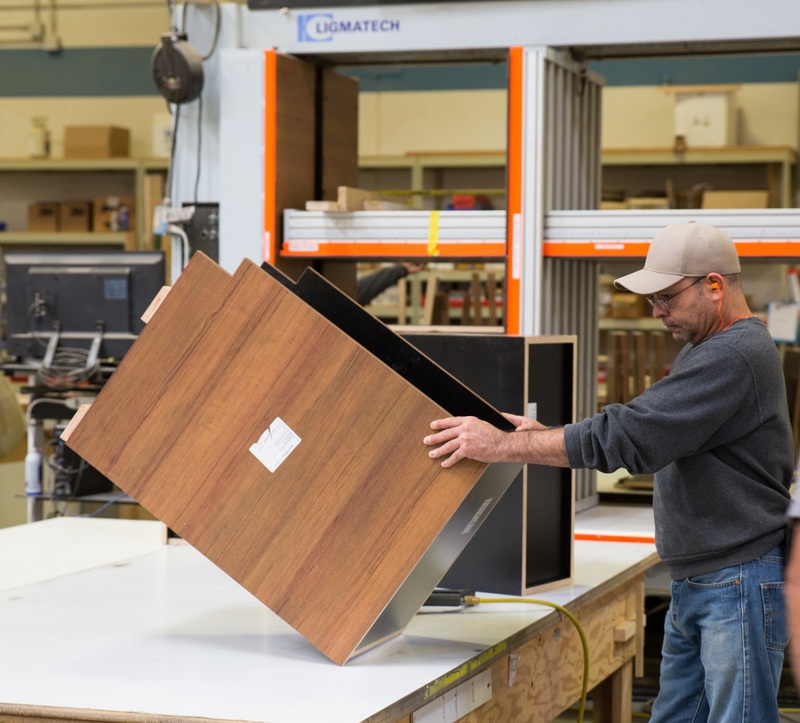 They are passionate about providing our fellow craftsman with all of the tools and resources they need to maximize efficiency, productivity and safety on the job. Don’t hesitate to call or message Timesavers if you want to learn more about their wide belt abrasive finishing machines or need additional advice on how to avoid costly sanding mistakes. See www.timesaversinc.com. Author: Greg Nykiel is a product development specialist at Timesavers, LLC. Nykiel has over a decade of proven success in technical communications and support. 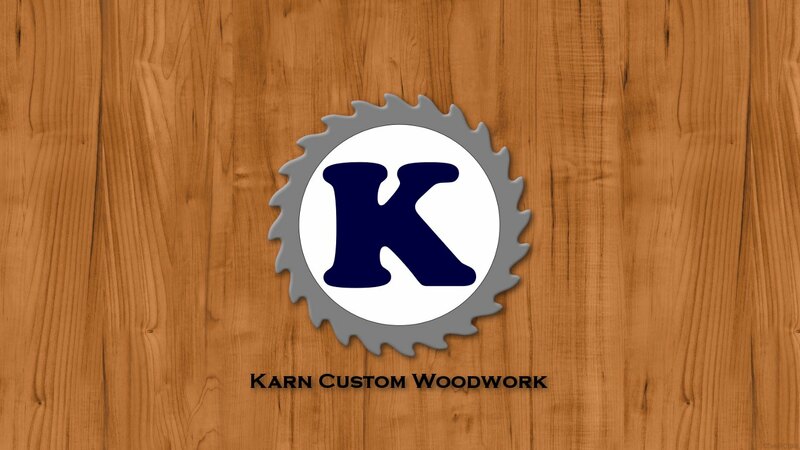 He specializes in developing innovative products, strategies, and business plans that keep Timesavers at the forefront of the woodworking and metalworking industries.